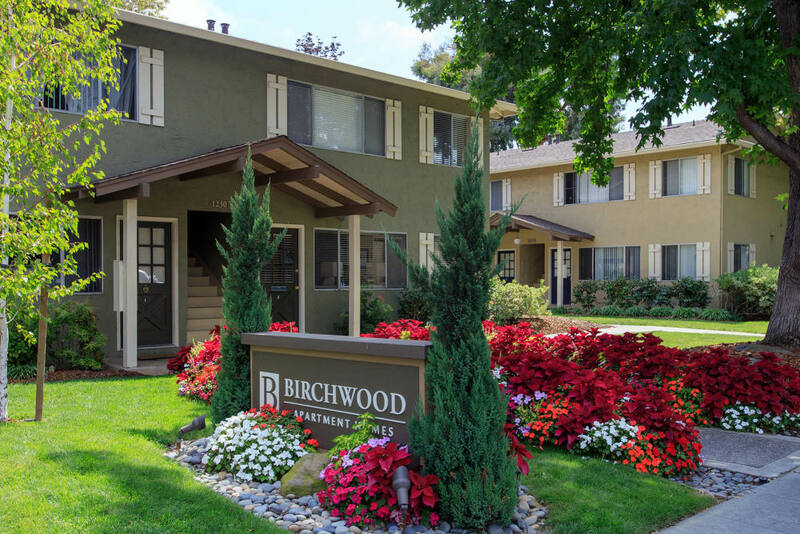 If you are looking for a new apartment in Silicon Valley, we recommend Birchwood Apartments. Spacious floor plans, modern finishes and everyday conveniences are waiting for you in the beautifully landscaped courtyards at Birchwood Apartments in Sunnyvale, California. 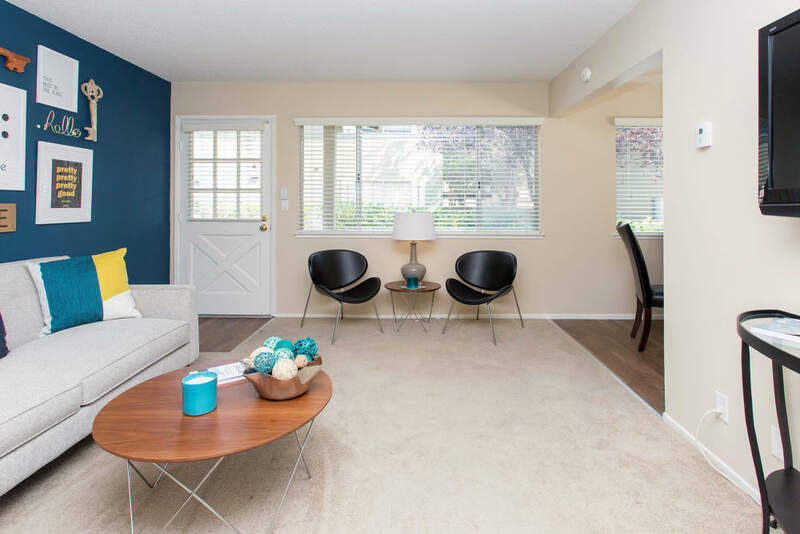 Here, you’ll find tastefully appointed apartment homes for rent in a desirable Silicon Valley location close to destinations in Santa Clara, downtown San Jose, and Cupertino. The perfect meeting point is at Birchwood Apartments in Sunnyvale. Inside our one and two bedroom apartments, you’ll find cottage style kitchens with dishwashers and generous storage. Flexible, open plan living spaces, in-home washers and dryers, ceiling fans, large closets and private entrances are only a few of the other features unique to Birchwood. This comfortable atmosphere creates a feeling of home you’ll appreciate from the moment you arrive. Love from the inside out. Swim. Grill. Bike. Experience Birchwood. Close to nature and a vibrant downtown scene. Find your best life here. 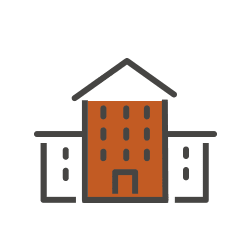 At Birchwood Apartments, our goal is to make your life as comfortable and convenient. 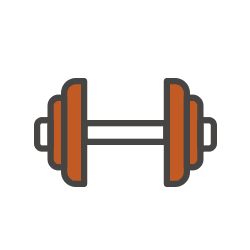 Our centrally located, Sunnyvale apartments include the community amenities you desire most and add convenience and fun to your everyday life. Take a dip in the sparkling swimming pool on a hot summer afternoon. Catch up with your friends and family online while you relax poolside. Spice up a weeknight dinner at one of the outdoor grilling stations or hang out with the kids at our community playground. Whether you use a bike for commuting or just riding around town on the weekends, we have a place to store it so it’s always ready to go. Wherever you are, make sure you come home to Birchwood Apartment Homes in Sunnyvale. Enjoy walking or biking the Steven’s Creek Trail. Eat your way across the globe with flavorful cuisine options around every corner. Join the crowd on Murphy Avenue for the city’s Summer Series music event. Stock up on fresh produce at the year-round, Saturday Farmer’s Market. Practice your swing at the Sunken Gardens Golf Course driving range. 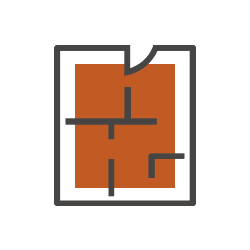 When you call Silicon Valley home, you’re placing yourself in a center of the South Bay’s best entertainment, dining, shopping and recreation. Sunnyvale offers residents the perfect home base in a vibrant location. 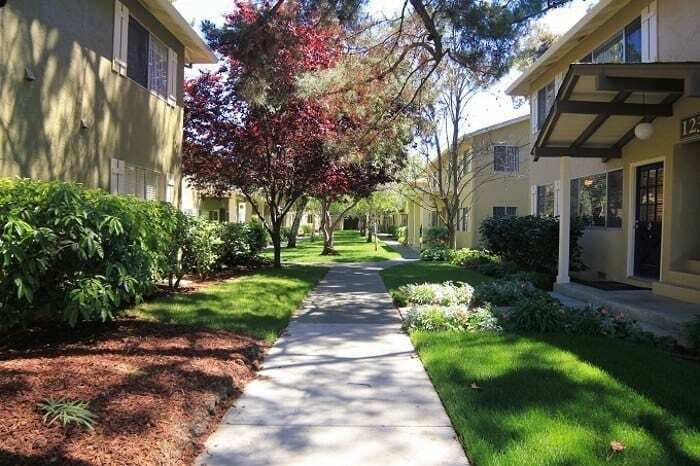 Contact Birchwood Apartment Homes for more information about our Sunnyvale apartments for rent.